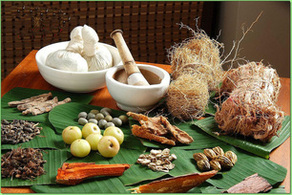 Traditional Chinese Medicine (TCM) is an independent medical system with over 2000 years history dated back in Shang Dynasty in 1766 BC.With thousands of years development,TCM has evolved into a coherent and complex system which uses various forms to treat and prevent illness.The most commonly employed therapeutic methods include herbal medicine, acupuncture, massage therapy ,dietary therapy and mind/body exercise (Tai Chi). Unlike Western methods focusing on exclusively external factors behind the illness, TCM addresses the root cause of conditions and has been shown to have undeniable clinical effect in the treatment and management of various ailments such as chronic pain, depression,diabetes,etc. 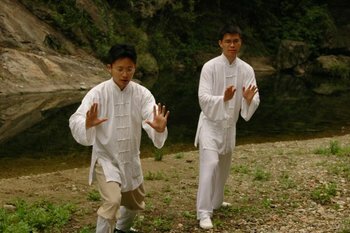 It is also widely practiced in other Asian countries such as Japan, Korea, and Vietnam. 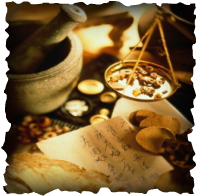 Togethered, they are called - Oriental Medicine. 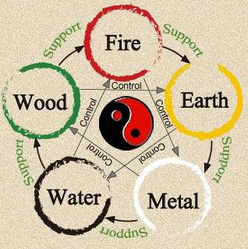 The Five Elements (Wu Xing) ,similar to the classic concept of the nature's basic elements composed of metal,wood,water,fire,and earth,come into play in terms of analyzing how the imbalance or disharmony came about. 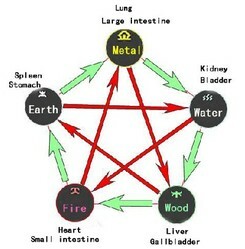 Each of these elements can be found in the body, with varying concentrations in different areas of the body. 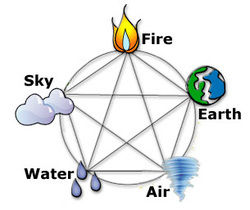 Combined, the elements produce a delicate balance and results in the normal state of a person's physical and mental health. 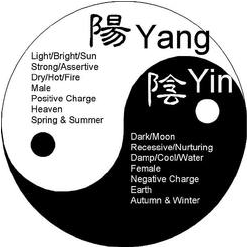 In theory, an increase in certain elements in areas that perform certain functions can sway the Yin and Yang balance, thus affecting a person's health. 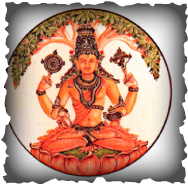 kapha(water&earth)" into the body, mind, and spirit through the removal of disease, and by remembering our own true nature. When these three substances exist in equal quantities, the body will be healthy, otherwise the health problems will happen.